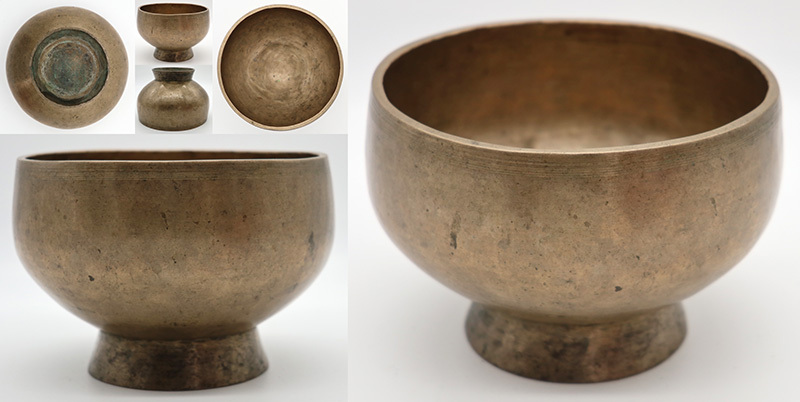 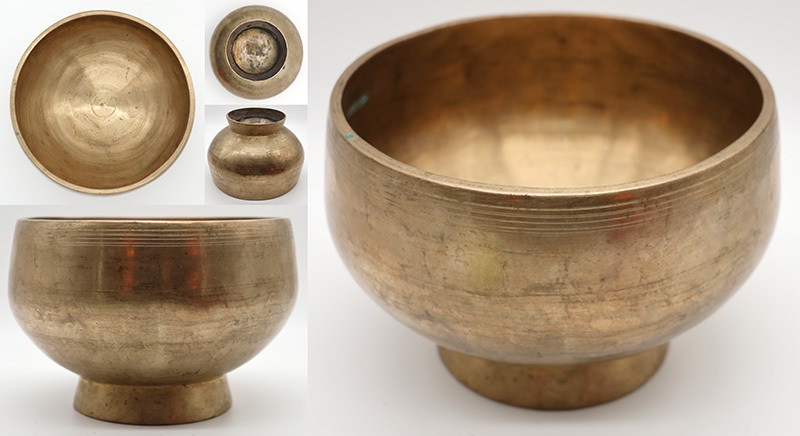 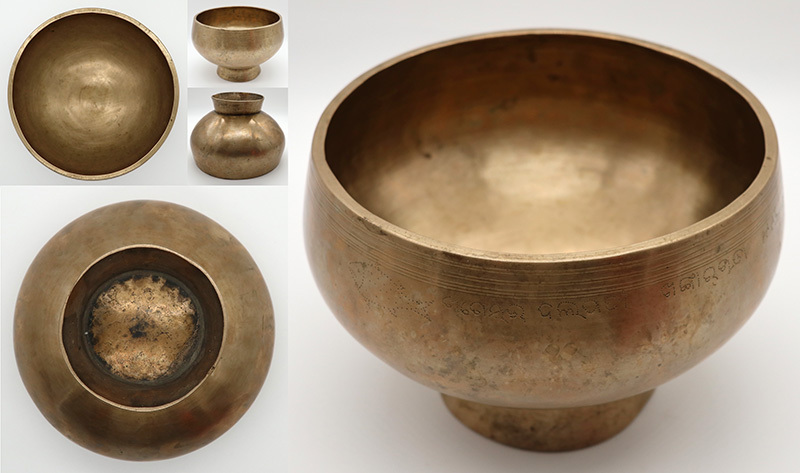 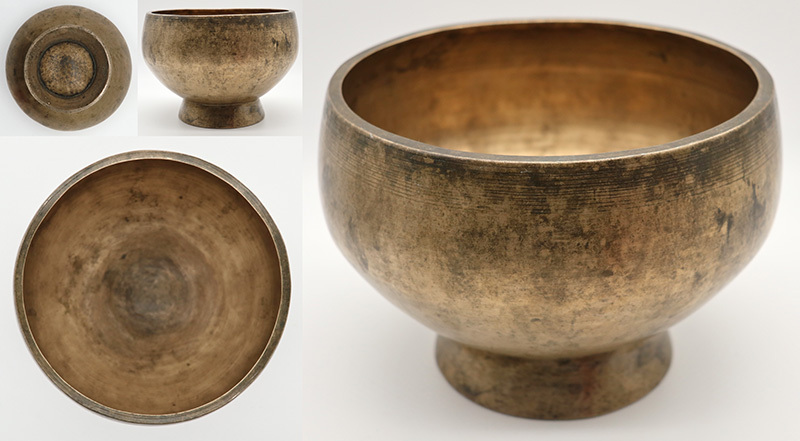 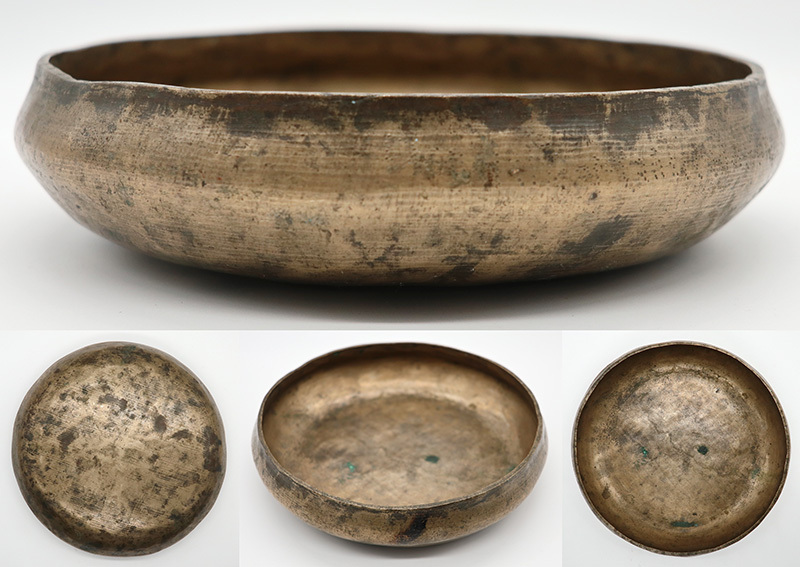 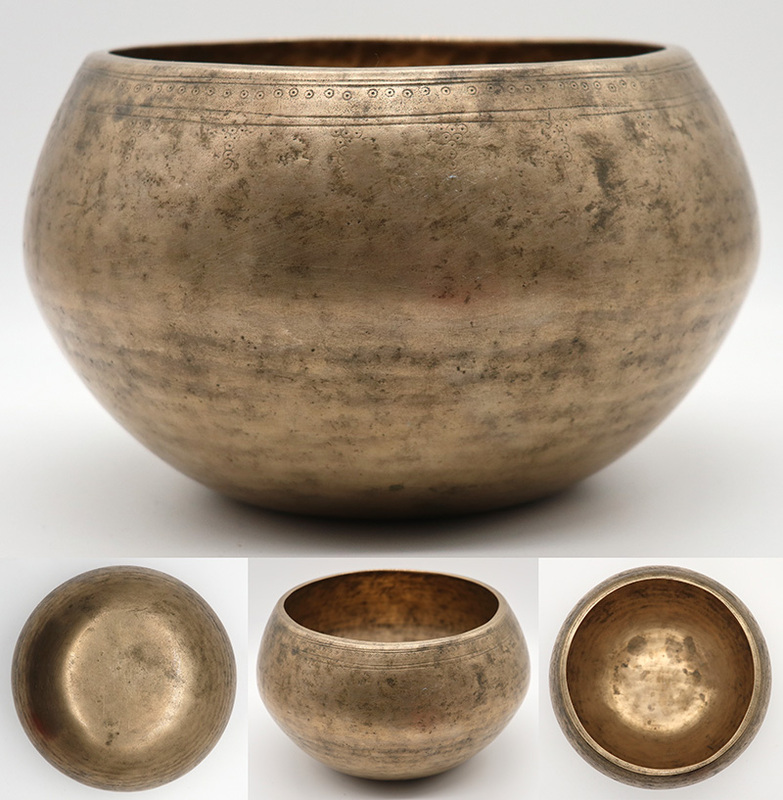 Most singing bowl types will comfortably fit into the Medium size category, with bowl diameters that range from about 5½ to 8 inches (14 to 20cm) including Thadobati, Manipuri, Naga, Remuna, Mani, Lingam, and some Ultabati and Jambati. 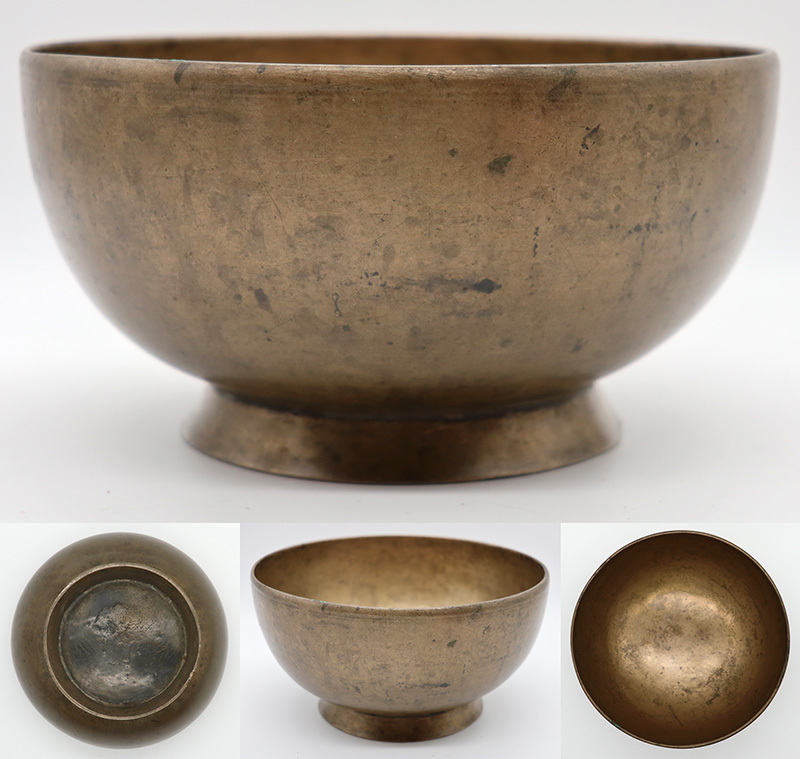 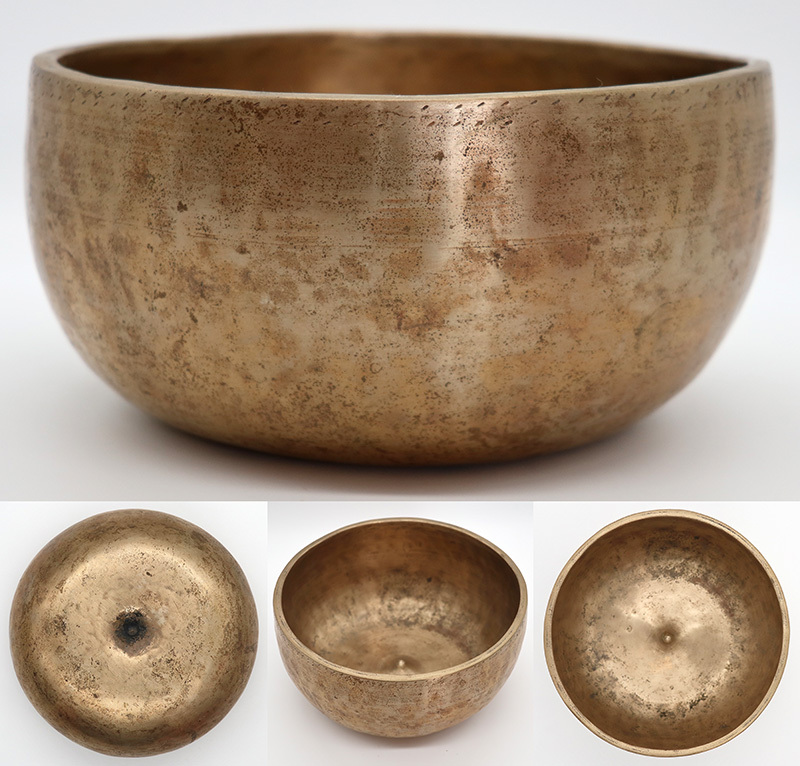 Medium singing bowls generally occupy the third to fifth musical octaves, have multiple harmonics that are easily discerned, and are frequently capable of long sustains. 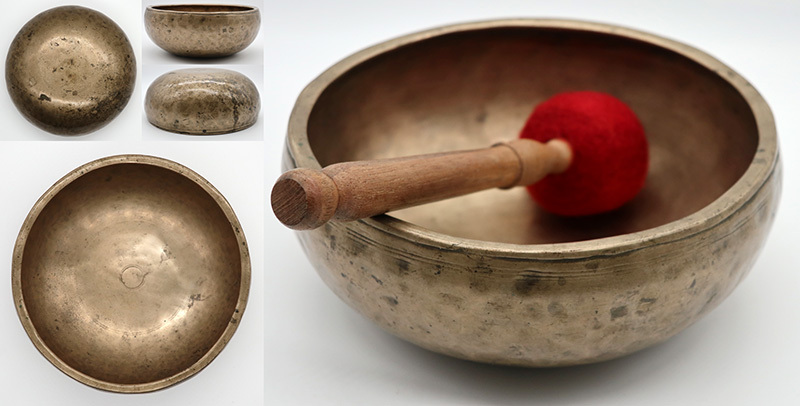 The fundamental struck note and the played rim notes, with some exceptions, are likely to differ. 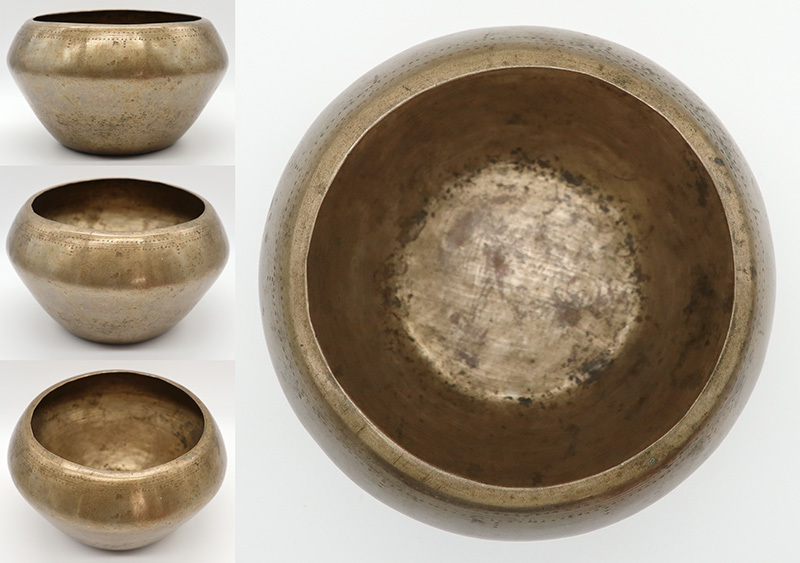 Some medium size bowls have talking and, occasionally, fountain abilities. 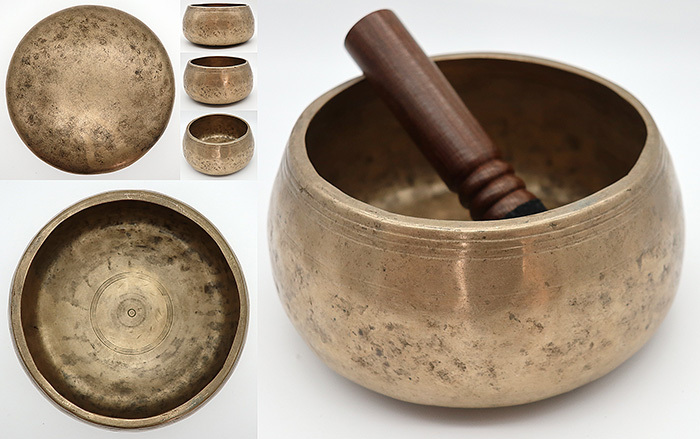 They are reasonably portable, cover a wide price band, and are popular with everyone, but particularly healers, sound therapists, Feng Shui practitioners, meditators and Buddhists.